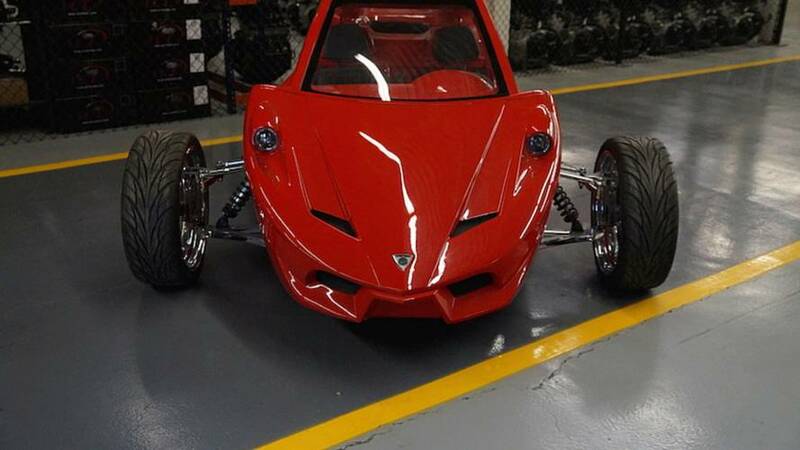 Seriously, did he even try? 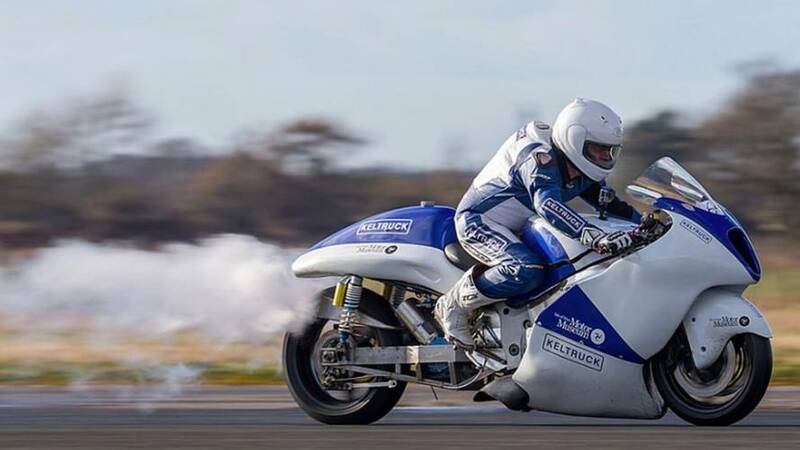 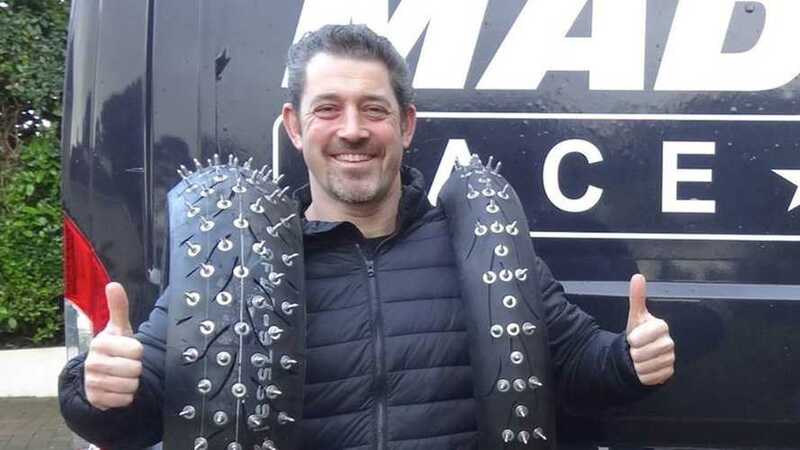 Zef Eisenberg is now the fastest motorcycle rider on sand in the world after a recent 201.5mph run on Pendine Sands, South Wales. 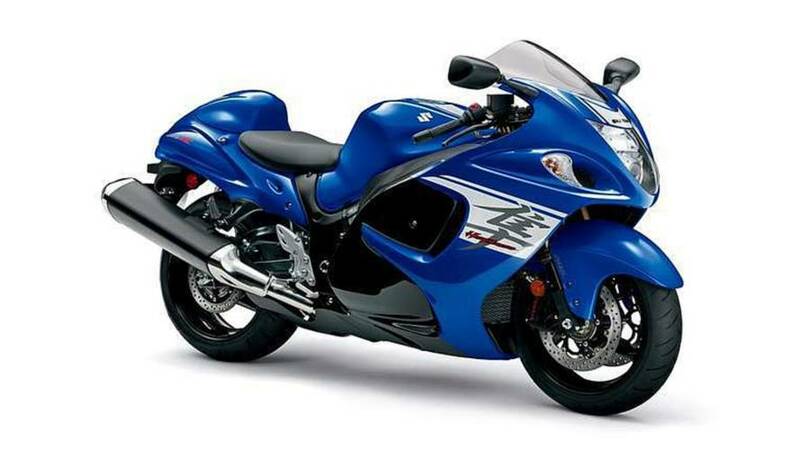 Is Suzuki Finally Giving the 'Busa a Facelift? 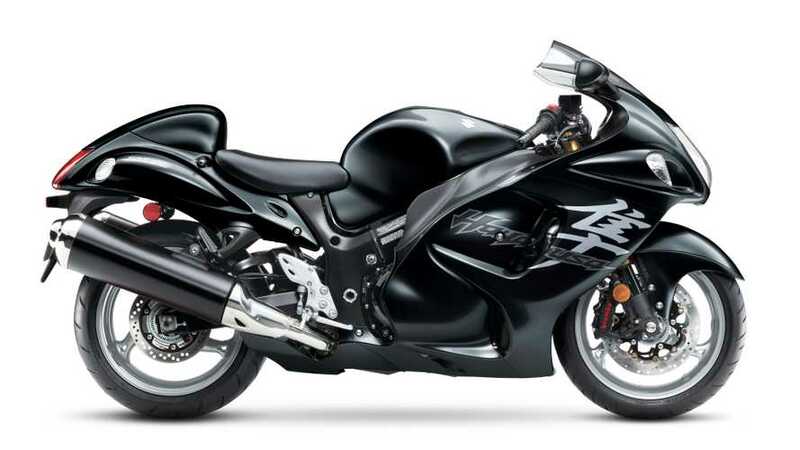 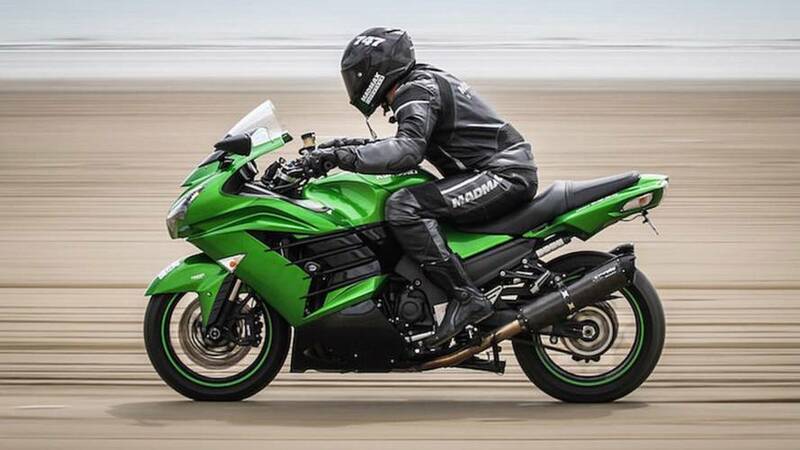 The rumors of the Hayabusa's demise have been greatly exaggerated. 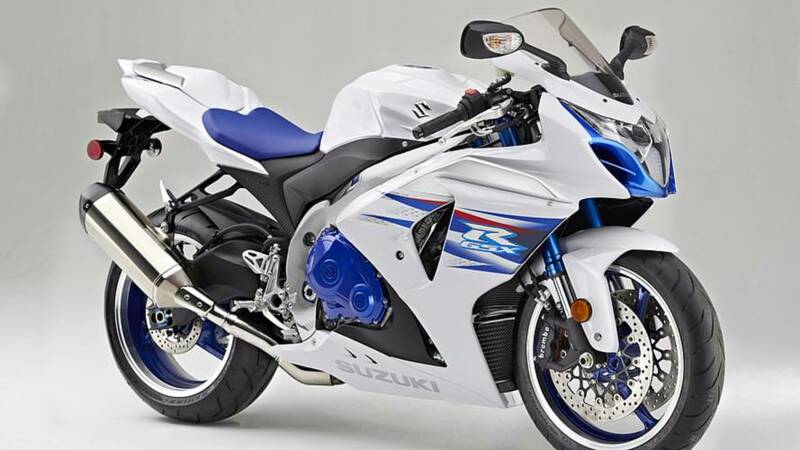 Today, we have some juicy details to share about Suzuki’s possible 2019 GSXR1400R. 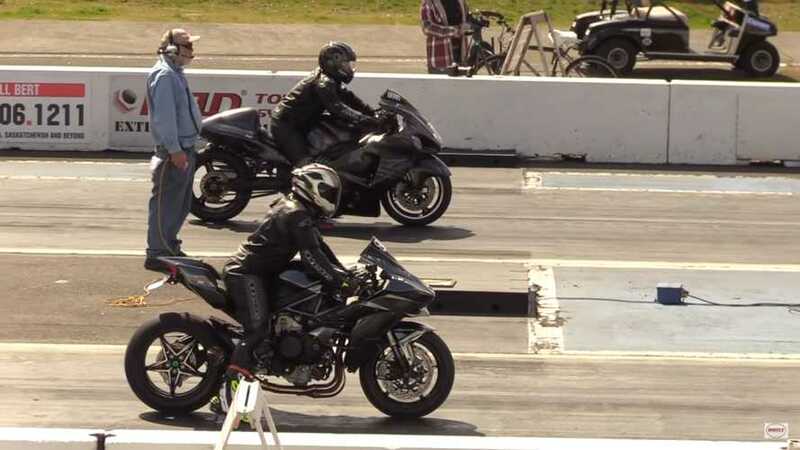 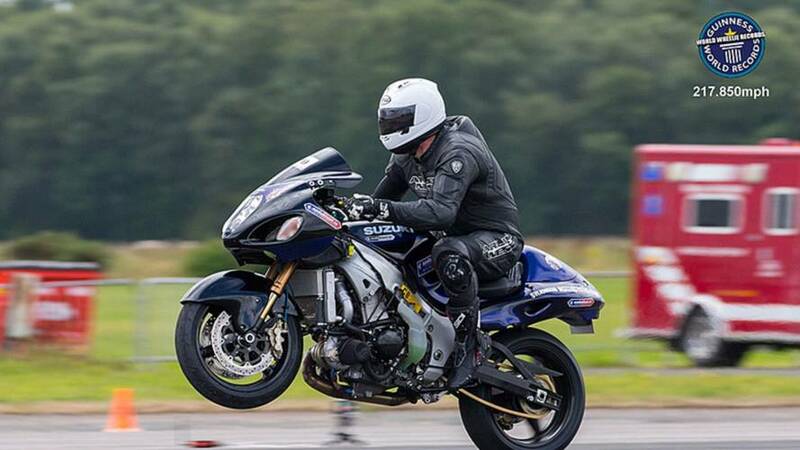 Suzuki Hayabusa rider has set a new Guinness world record for speed on one wheel at almost 218 miles-per-hour. 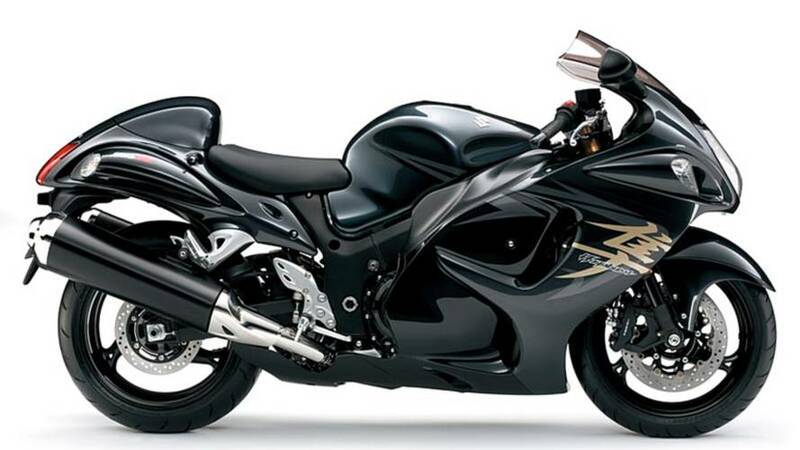 European sources report that a completely new Suzuki Hayabusa is sure to appear in 2019, maybe. 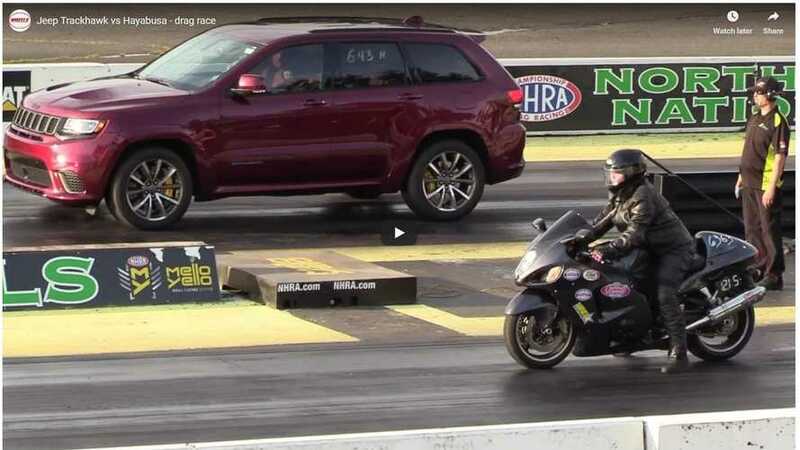 Taking a look at CARB filings we found something surprising. 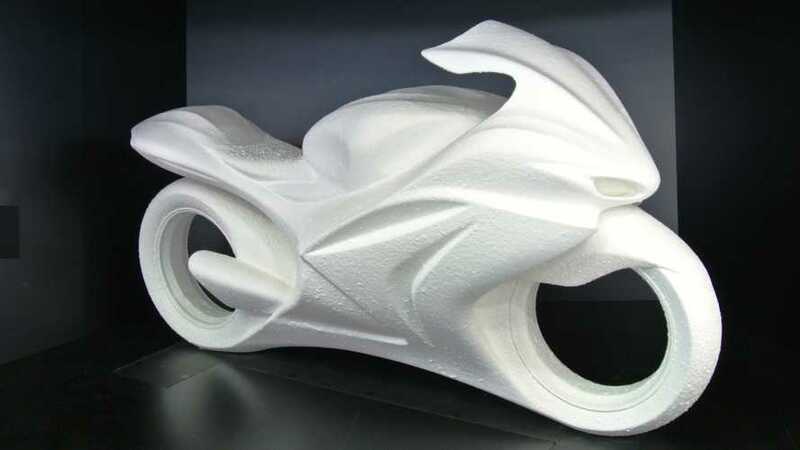 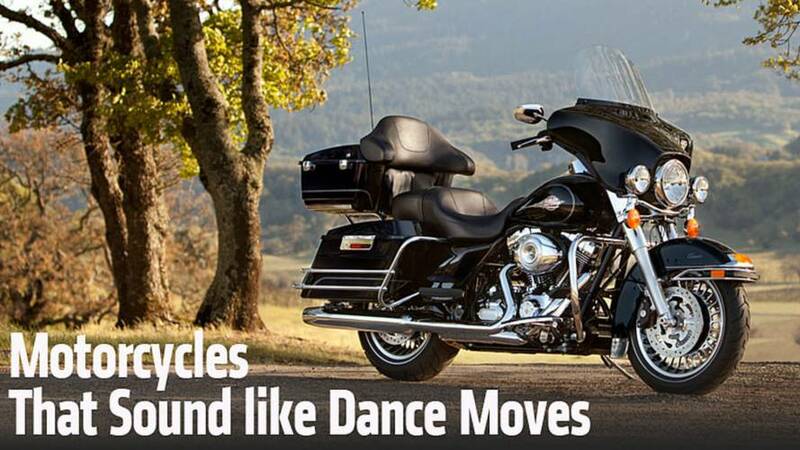 Could it be that Suzuki is planning to get rid of an icon? 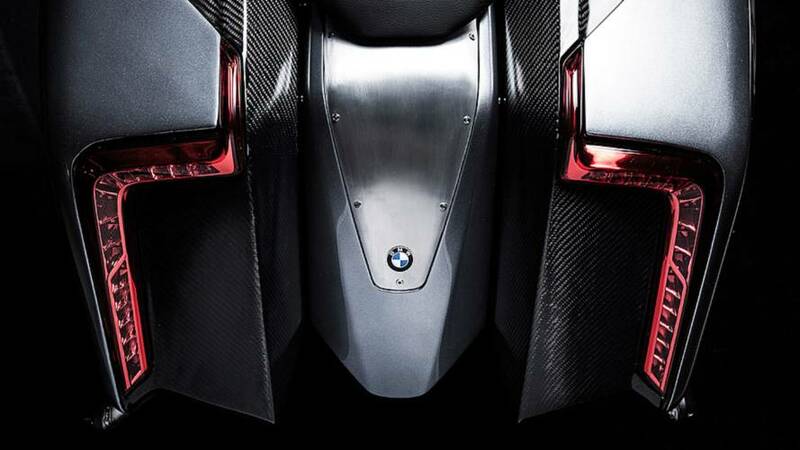 BMW and Roland Sands Design team up for the Concept 101 Spirit of the Road. 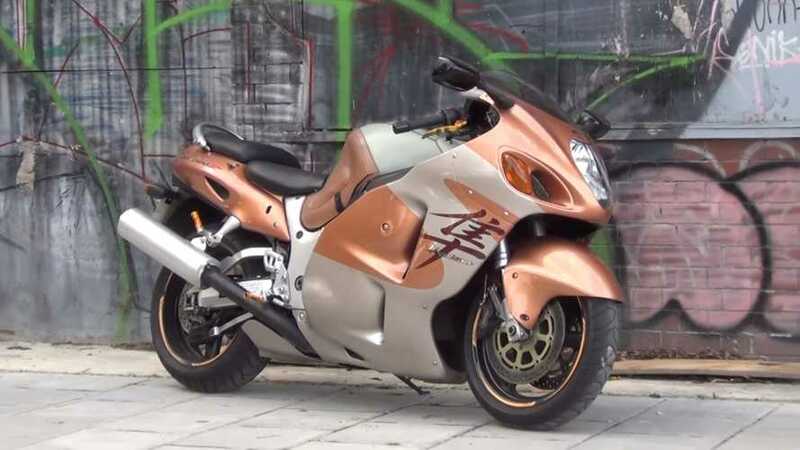 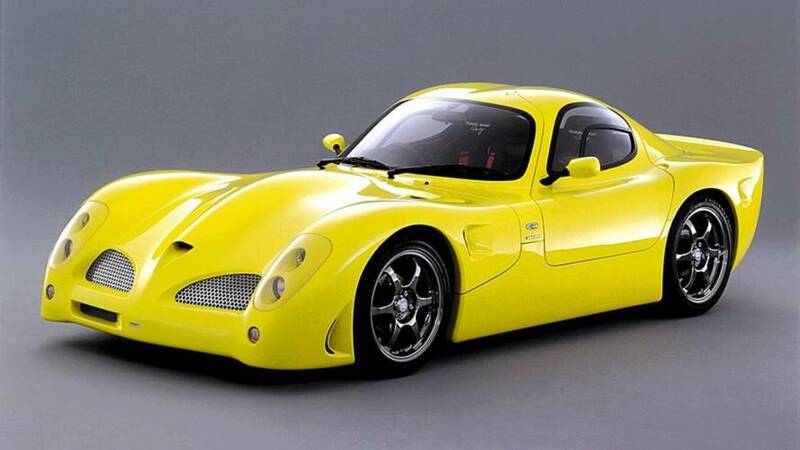 Would You Buy the $55,000 Hayabusa Powered Tanom Motors Invader? 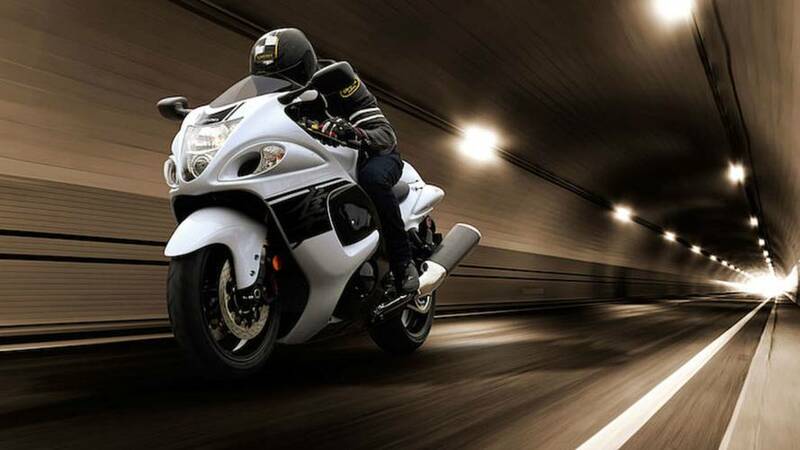 Introducing the Tanom Motors Hayabusa powered Invader.